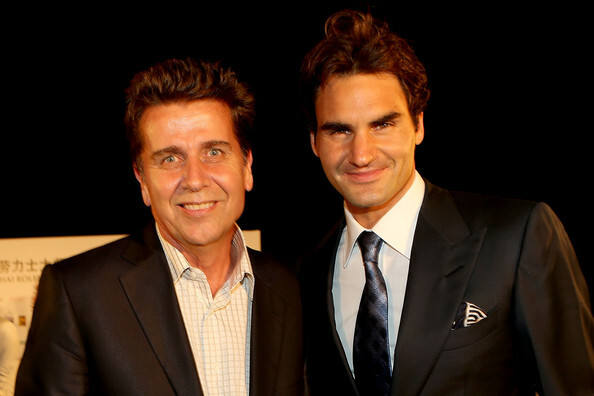 ATP World Tour executive chairman and president Brad Drewett revealed Tuesday that he is stepping down, due to illness. The ATP CEO is suffering from Motor Neurone Disease (ALS, also known as Lou Gehrig’s Disease). The story comes on day two of the 2013 Australian Open, covered by Sports Illustrated’s Jon Wertheim. Federer gave his thoughts and well wishes regarding the breaking news prior to his first round match. Watch full coverage of the 2013 Australian Open on FF07tv. See Roger Federer’s Nike outfit here. Download the mobile app for iOS (iPhone, iPad, iPod touch) and Android. Bonus features for iPad: Australian Open Official Program 2013 and Australian Open 2013 Photobook.